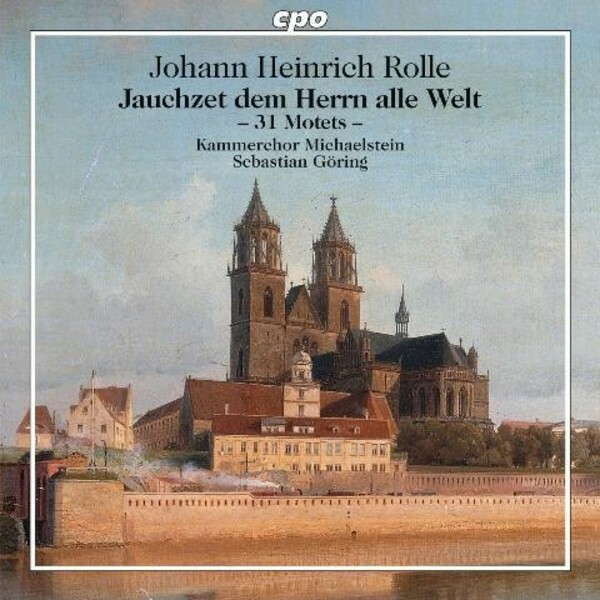 Johann Heinrich Rolle captured the hearts of listeners with his richly coloured Christmas Oratorio (9995142). Similarly, these motets display both inventiveness and pronounced talent for keeping the technical demands of his music moderate but his compositions elegant and tonally beautiful. Their varied character established them firmly in the liturgical repertoire of their times, and cemented Rolle�s reputation as the 'nation�s favourite composer'.